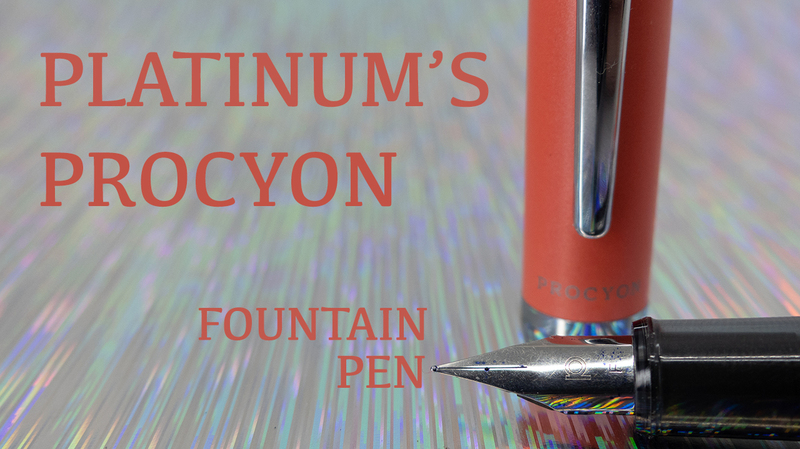 This is a new pen from Platinum that iterates on the success of the Preppy and the Plasir. This one doesn't take the same nib/section, but the shape is unmistakable. Check it out in the video below.